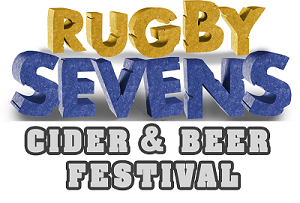 The Worthing Beer and Cider 7s are back for 2019. 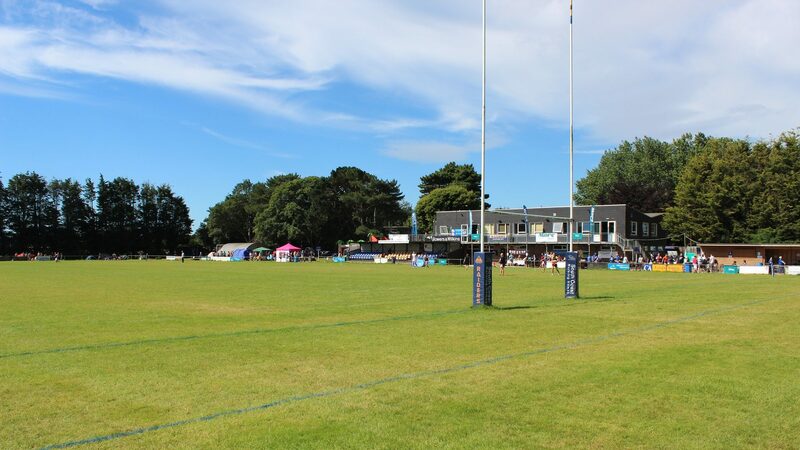 Worthing RFC will once again host one of the most popular 7s competitions in the South East from Friday 14th to Sunday 16th June. This fantastic event will once again see 7s teams from all over the country take to the Roundstone Lane ground for this popular social sevens event. This year will feature live bands and entertainment 3 bars and food from around the world. Camping is available for both Friday and Saturday night. Teams entering the open league can be of any level and the winner will gain qualifying points for the RFU secure sevens series. Squad consists of 14 players or which only 10 can play in any one game.